Can anyone shed light on the mystery supplier -20 or contribute additional entries? Note that with the Blitter there are some oddities: Blitters made by NSC neither had an Atari part number nor the "-19" marking, see for example http://www.exxoshost.co.uk/atari/last/MEGAST/mega5.jpg. Also there were Blitters made by Innovative Silicon Technology (IST), like this one https://upload.wikimedia.org/wikipedia/ ... litter.jpg, without a two digit code. IST was a subsidiary of SGS. czietz wrote: Can anyone shed light on the mystery supplier -20 or contribute additional entries? 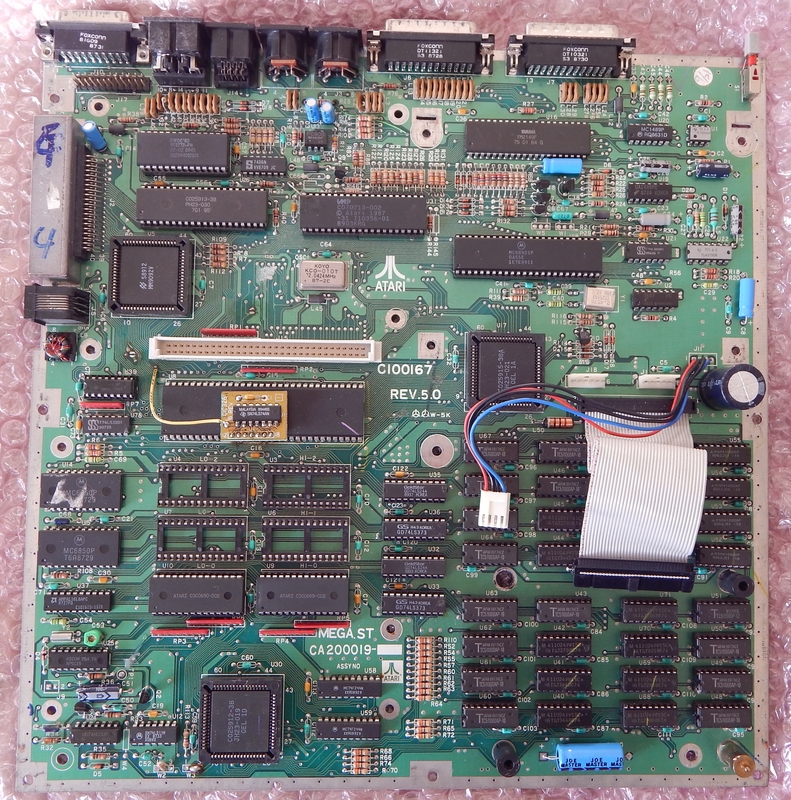 Also, if you happen to have a (most likely very early) 520ST with -20 chips (be it MMU, GLUE, DMA or Shifter), you can help me by looking if there are any markings on the bottom side of those ICs that might help identifying the supplier. In the early 1980s Universal Semiconductor offered the ISO-3 CMOS gate array series , 3J being the smallest ones (available in small DIP), 3G and 3H being bigger ones (available in bigger packages, such as PLCC or DIP40). On its own, this could very well be a coincidence. But there is proof  that Universal Semiconductor manufactured a gate array designated 3H-2185-AA for another customer -- Tektronix. 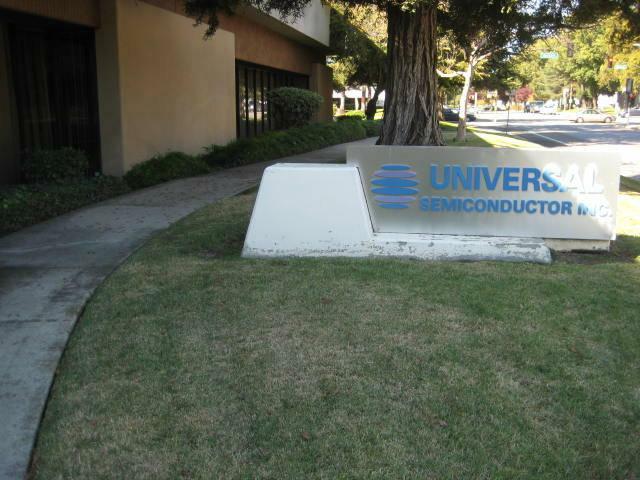 Now, without getting a -20 chip into my hands I cannot be sure -- and even then, there may be no hidden marks -- but imho this information strongly indicates that Universal Semiconductor is the mystery -20 supplier that I was looking for. Great research work Christian! Probably your theory is correct. Thanks. Even though I still haven't found a company to decapsulate my -20 ASIC sample, I have uncovered more information that in my opinion proves that the "mystery" -20 supplier was indeed Universal Semiconductor. 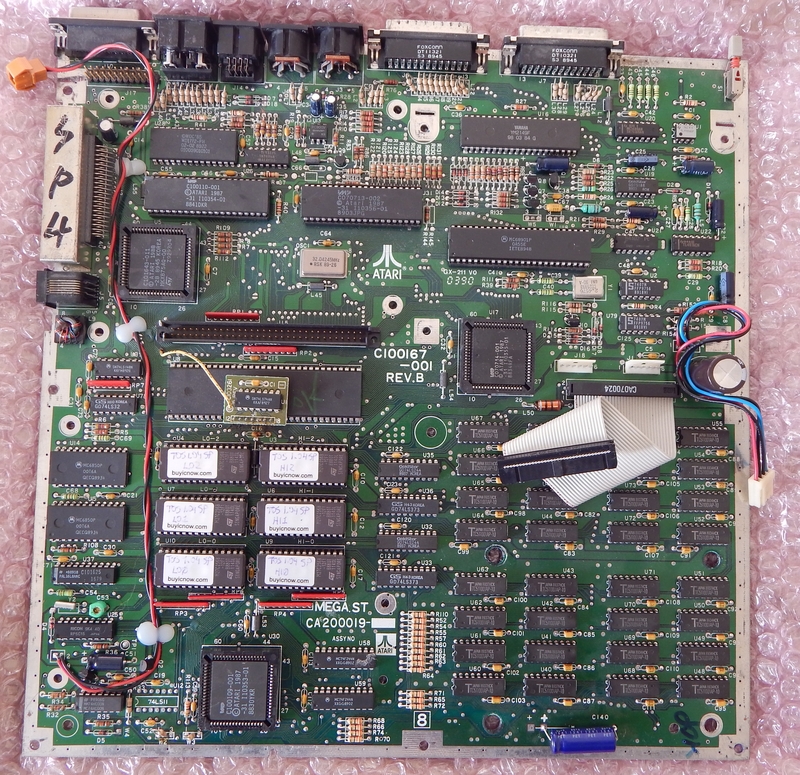 The -20 manufacturer also was one of several suppliers of TIA ASICs for the VCS/2600. You can find a logo on some ICs . This puzzled me, since Universal Semiconductor's more current logo  is completely different. But thanks to the Internet Archive, I uncovered an IC catalog from 1983  that shows exactly the logo from  for Universal Semiconductor. Combine this with the part numbering that I described in my previous post and I think we can now safely assume that -20 ASICs came from Universal Semiconductor.